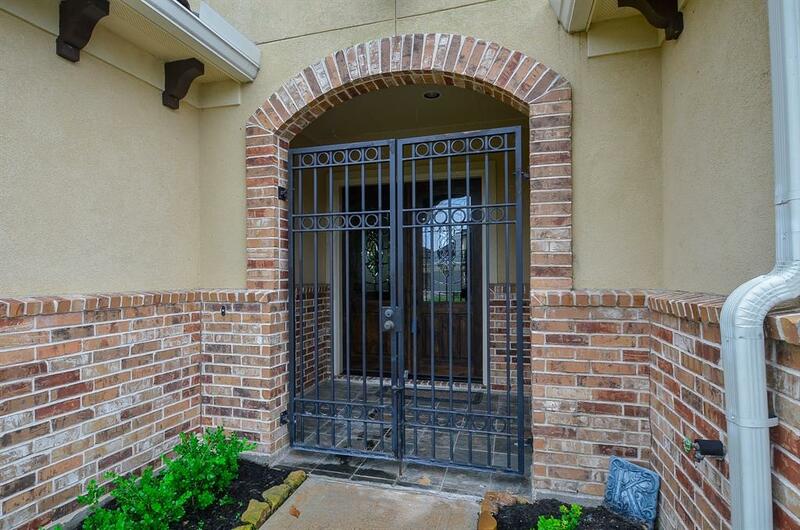 GORGEOUS LAKE VIEW in this gated community! Enjoy the festivities and fireworks from the clubhouse in your own backyard. 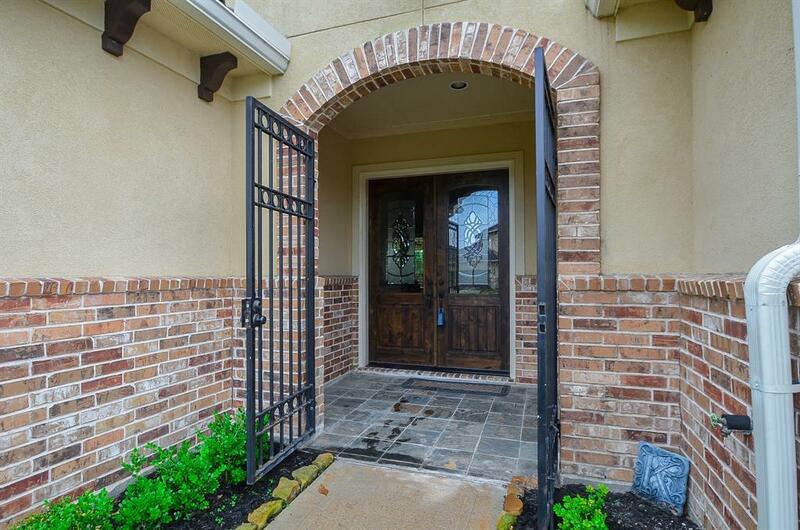 Amazing covered patio with outdoor kitchen space and solid brick fireplace! Plenty of green space to add a back yard oasis. 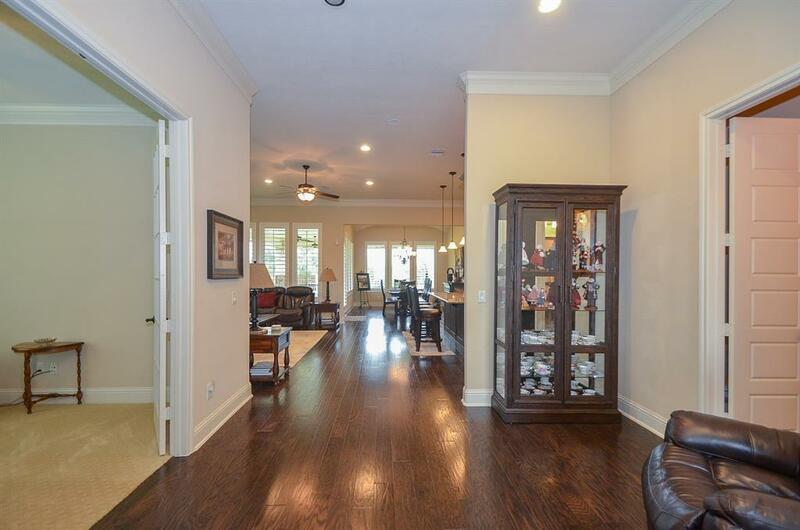 Beautifully decorated interior with custom iron coverings for upper windows, 4" plantation shutters through out, gleaming wood floors and a custom sink in the 1/2 bath. Fabulous open floor plan with a amazing den and fireplace! Great for entertaining! Water softener and purification system. 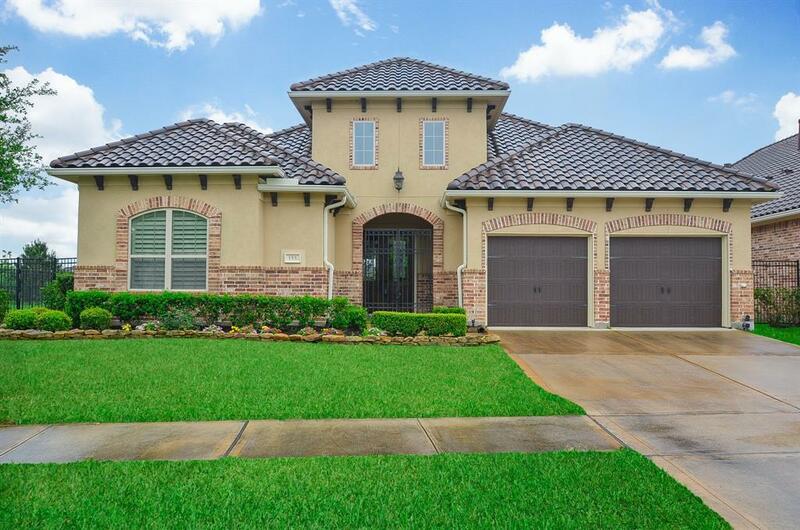 Book your appointment today to see this beautiful home! Photos coming soon! Listing courtesy of Tricia Turner Properties.